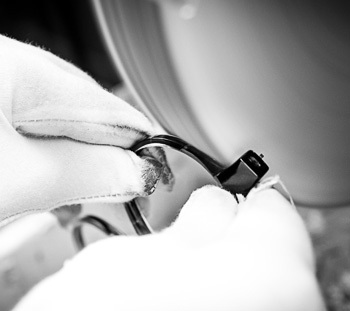 It takes more than 80 steps to make what we call...perfection! The Lenz Optics Premium Series is a range of thought-through and highly functional sunglasses for the quality-oriented fisherman. They feature a wealth of cool design-elements such as hydrophobic and scratch-resistant Zeiss CR39 marked lenses, handmade acetate frames and German OBE hinges of stainless steel. This is a range of sunglasses that gives you incredible performance and quality. You will see the difference! Finest quality. BUILT BY HAND. Our aim has always been clear. 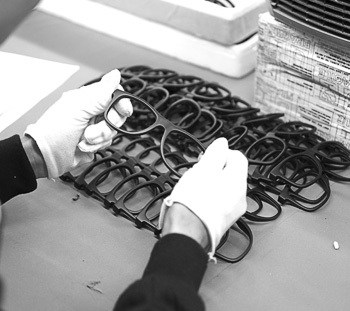 We want to make the best sunglasses in the world. Period! 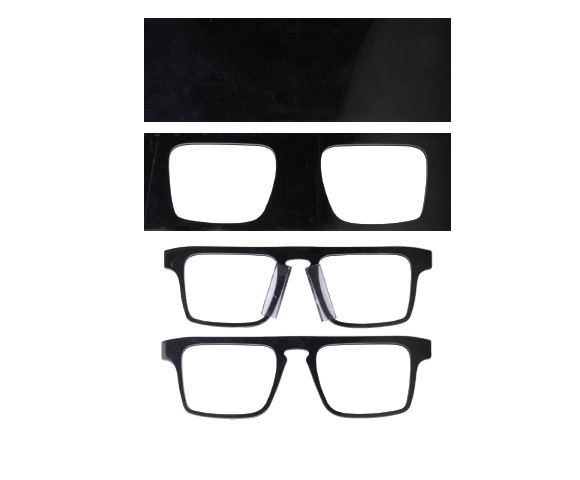 That’s why we have teamed up with industry- leading German glass specialists, Zeiss, and utilized the very latest in beta titanium-, carbon- and Italian acetate technology. With the introduction of our handmade and superbly designed Titanium and Premium sunglass ranges, we can finally say that we have succeeded! OBE is a traditional company which dates back to the turn of the century. 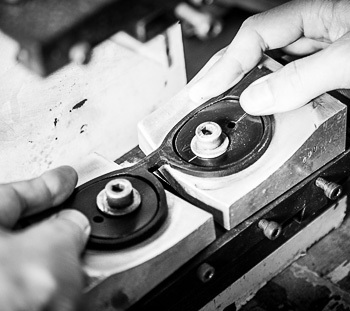 Since 1945, OBE has been specialised on the production of top quality hinges for spectacle frames. OBE products have earned an excellent reputation throughout the world. OBE is using only lead-free nickel silver, stainless steel, bronze and titanium from known suppliers for the production. 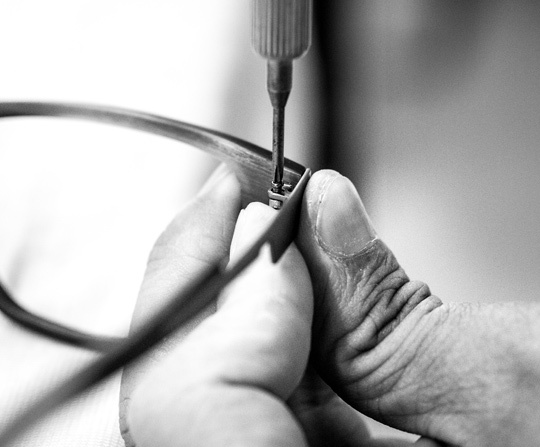 Thanks to many years of experience and an integrated quality system a constant precision can be guaranteed. By the use of automated manufacturing OBE provides a high standard of production; from maching, joining to assembling all processes take place in house. OBE offers finally also a wide-ranging of surface and coating technology.